Young Kuwaiti groups and medical companies have emerged to contribute to the protection of the environment and to work to raise the awareness of the community to contribute the collection and recycling of plastics or change patterns of use to more friendly and environmentally tools. 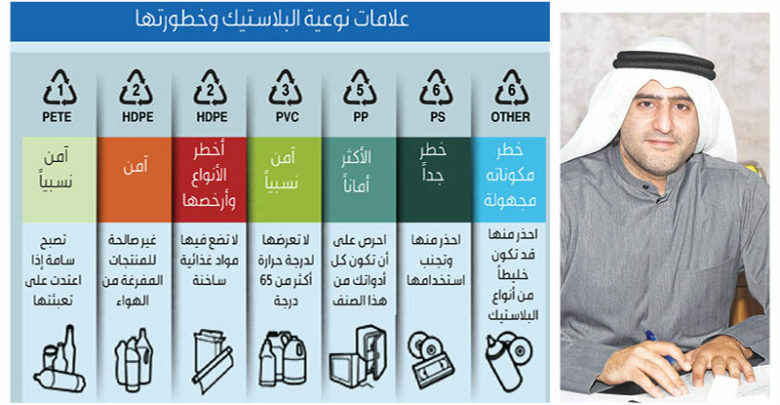 According to Kuwait University studies on the Kuwaiti society over the past two years, 12% of household waste materials Can be recycled, " Paper waste" accounts for 47%, plastic is 29% The increase in individual waste is largely related to lifestyle in the country and many people tend to eat outside the home. .